Feeling nostaligic? 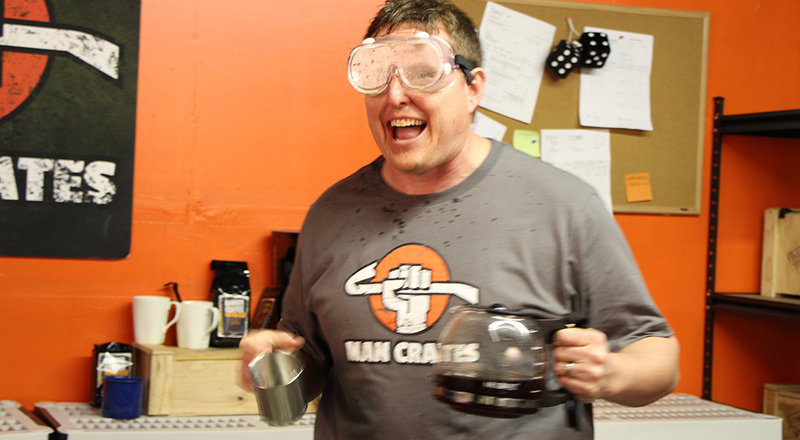 Check out Man Crates! I can’t quite remember the first time I touched a video game controller, but I’m fairly confident that the very first buttons I pushed were on an NES controller. There was a NES at my grandparent’s house that all of us grandkids gravitated toward every time we visited. We’d play around with Duck Hunt before getting serious into Super Mario Bros., each of us trying to make it further into the game than the other. I never made it very far. Some of my favorite memories of the NES come from sitting around the TV with four or five people, all either playing a game or rooting for the others in hopes of finally seeing the end of a game. There was no YouTube or Twitch to allow you to simply watch someone complete a game or defeat a difficult boss. You had to do it all yourself, or know a friend who could make it past the difficult parts. Of course, there was the Konami code in Contra which allowed terrible players such as myself to make it through the game in its entirety without too much trouble (I seem to remember still exhausting all 30 lives quite often). 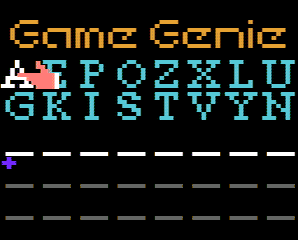 Then there was the magic little cartridge of Game Genie which allowed you even more opportunities to cheat your way through a game. 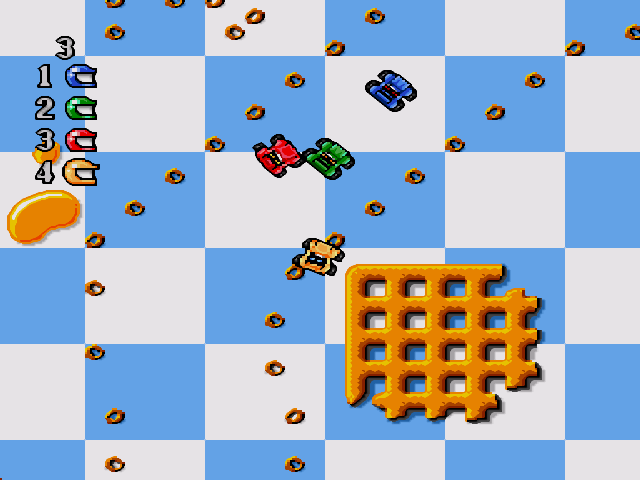 I had many favorite NES games, including Vegas Dream, Platoon and Micro Machines. 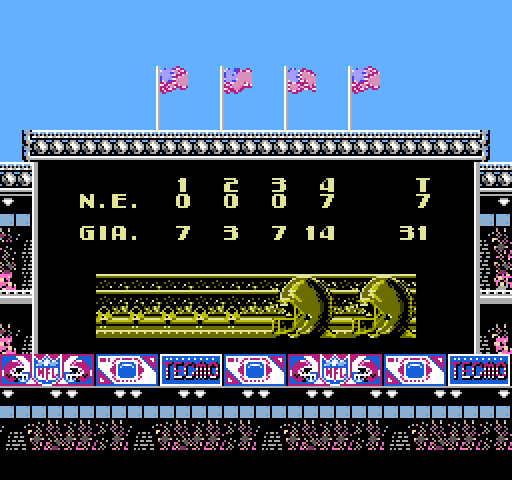 However, the game I sunk the most time into on the NES was Tecmo Super Bowl. There was nothing more exciting than sitting around the living room having tournaments. The game was incredibly fun to play, and the overall presentation was amazing! The cut scenes for touchdowns, field goals, interceptions, all of it was unlike anything else. What’s more, the music was epic, especially during the Super Bowl. The ability to play entire seasons was something very few games had, yet it was just as exciting to simulate to the playoffs and place “bets” on what teams you thought would make it there. There are so many more memories I could share, but I’d be writing all day. If a look back at the NES era of gaming has you feeling nostalgic, the guys over at Man Crates have something just for you! 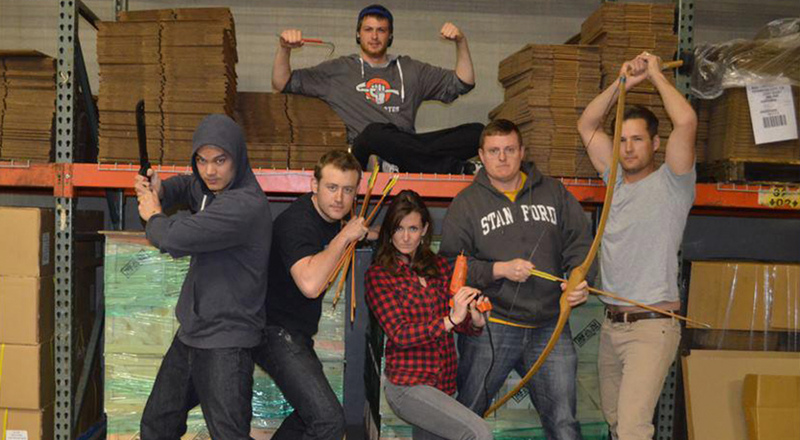 If you haven’t heard of Man Crates, you should definitely check them out. They offer an incredibly unique gift experience for just about any type of person you could think of. Whether they be into the outdoors, survival, grilling or gaming, Man Crates has something fun and unique that the recipient will love. Their signature crates are just that, wooden crates that require a crow bar (included to open) filled with plenty of goodies. Man Crates wants gift giving to be fun and they want to create a unique experience that you won’t get with any sort of traditional gift package. Just reading the descriptions of some of their crates made me laugh, and it’s nice to see a company that doesn’t take themselves too seriously (yet they’re certainly serious about providing a quality gift experience). 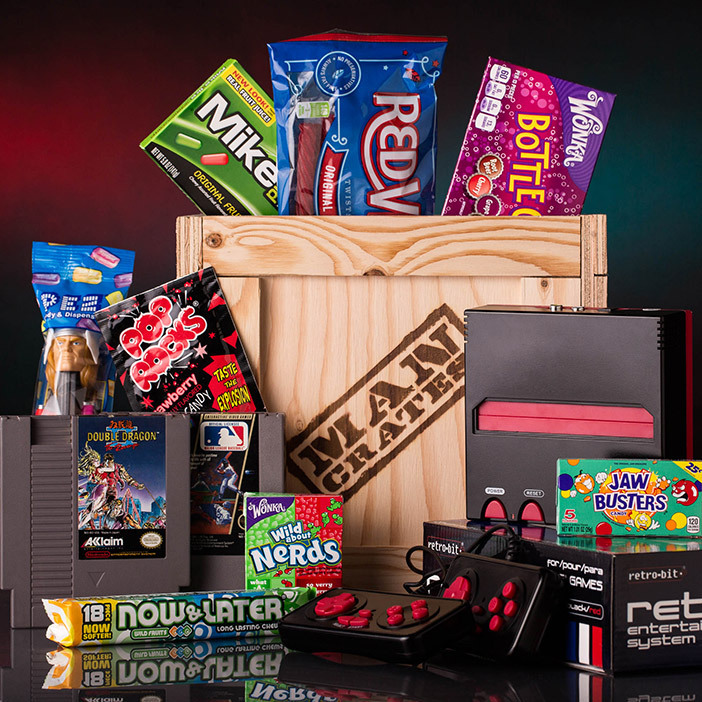 Man Crates offers a retro gamer crate that includes a console that can play NES games, in addition to two randomly selected NES cartridges and an assortment of candy to compliment a late night classic gaming session. Any gamer in your life would certainly be delighted to receive this package. I know I would! If Man Crates were to create more retro gaming crates I think it would be neat to see crates centered around certain franchises, such as Mario, maybe featuring figurines, posters and similar items in a addition to a game or two. I was contacted by a member of the Man Crates staff who asked if I wouldn’t mind creating a post talking about gaming nostalgia. After checking out the Man Crates website I knew that I couldn’t resist sharing this company with anyone who might happen to read this. I wasn’t offered anything to write this, I simply thought Man Crates was too cool not to share with you! This entry was posted in Video Games and tagged gaming gift ideas, Man Crates, NES, retro video games, video games. Bookmark the permalink.